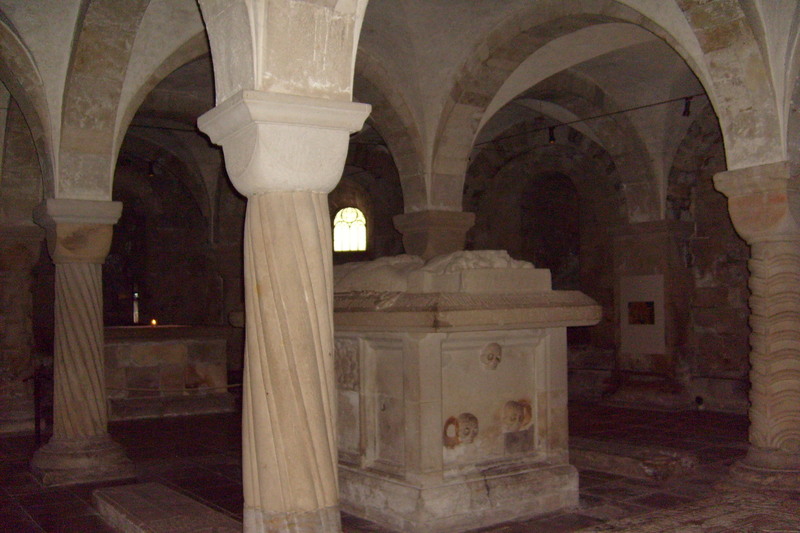 Lund Cathedral Crypt. The Crypt is guarded によって the figure of Giant Finn. There are also three rare bronze pillars with mounted statues from around 1240.. HD Wallpaper and background images in the Sweden club tagged: lund cathedral crypt image sweden scandinavia sverige skane travel tourism. This Sweden photo might contain ボールト, 金庫, and ヴォールト.